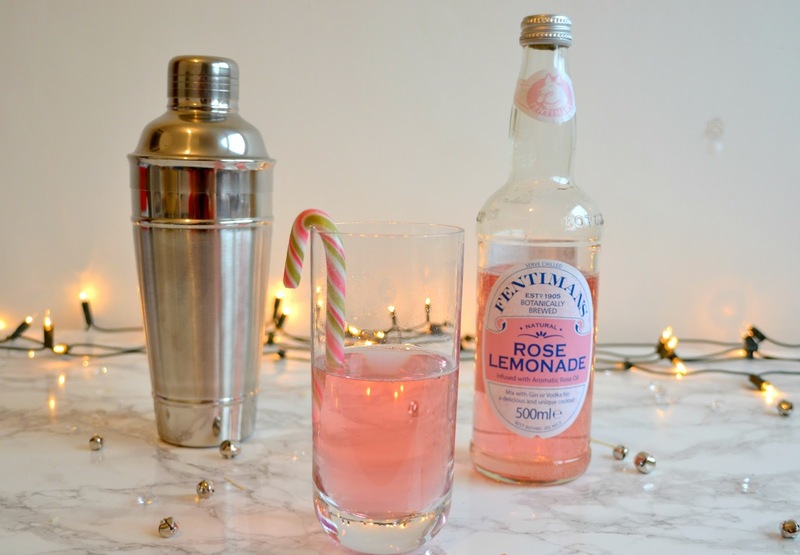 Fentimans drinks are a favourite in our household and James and I associate these with fun days out. We’ve had these at Blickling Hall and consider them to be a nice luxurious treat. 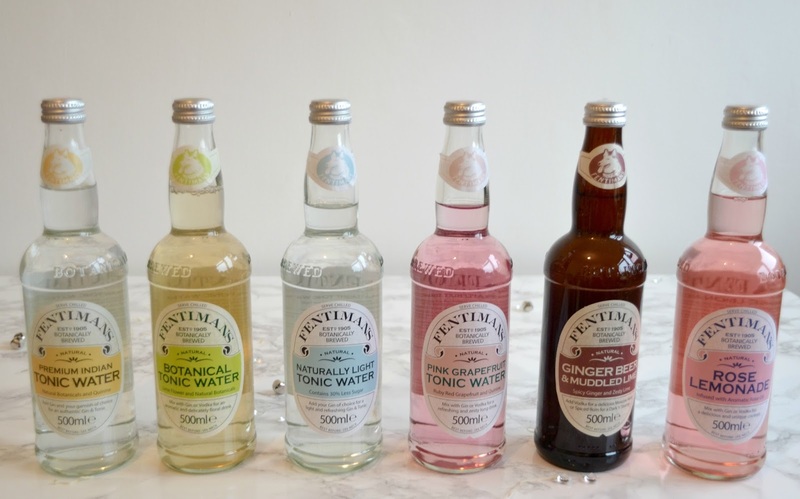 Drinking these natural drinks without any nasty additives or preservatives is a real refreshing experience so when I was contacted by Fentimans to try some of their new mixers, I couldn’t wait to sample them. The drinks come in 500ml sixed bottles, perfect for using as mixers for cocktails but can also be enjoyed on their own as a soft drink. I thought the Ginger Beer & Muddled Lime drink would be perfect for Christmas as the ginger would really remind me of gingerbread. The idea came to me after attending the Norwich Blogger Cocktail Event to garnish the cocktail with a gingerbread man on the side. 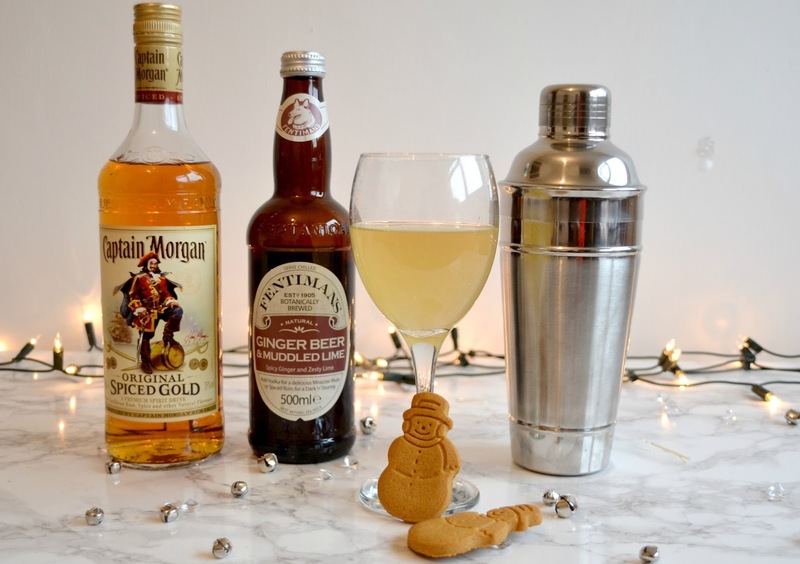 I served this with 25ml of Captain Morgan’s Spiced Rum which really went well with the soft drink and the spiciness added to that festive feeling. This cocktail to me tasted exactly like Christmas in a cup. 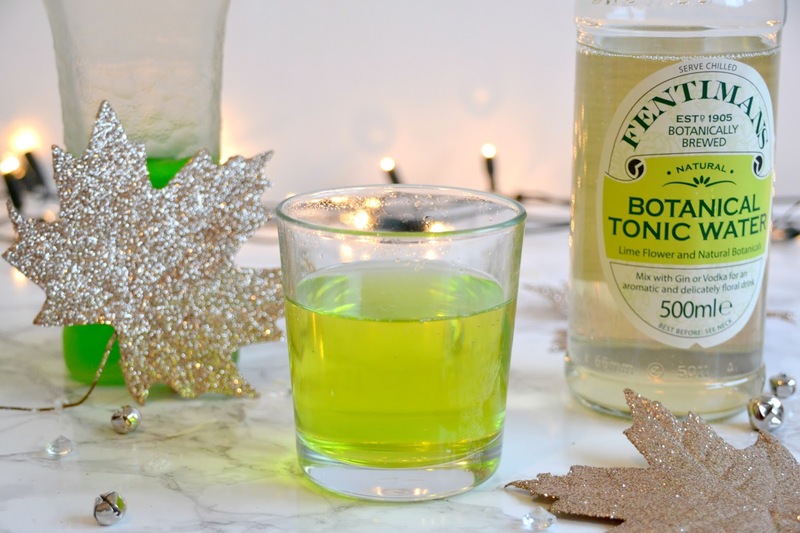 The Botanical Tonic Water is made with lime flower for a unique floral flavour. I decided to add some Midori Melon Liqueur to this tonic water to create this lovely elf green colouring. This fruity sweet drink was really tasty and a great one to serve at parties over the festive period. The Rose Lemonade is one of my favourites and is made with the juice of real lemons balanced by an infusion of aromatic rose oil. The pale blush colour comes from the infusion of 100% natural steam distilled rose petals which also work to enhance the flavours. 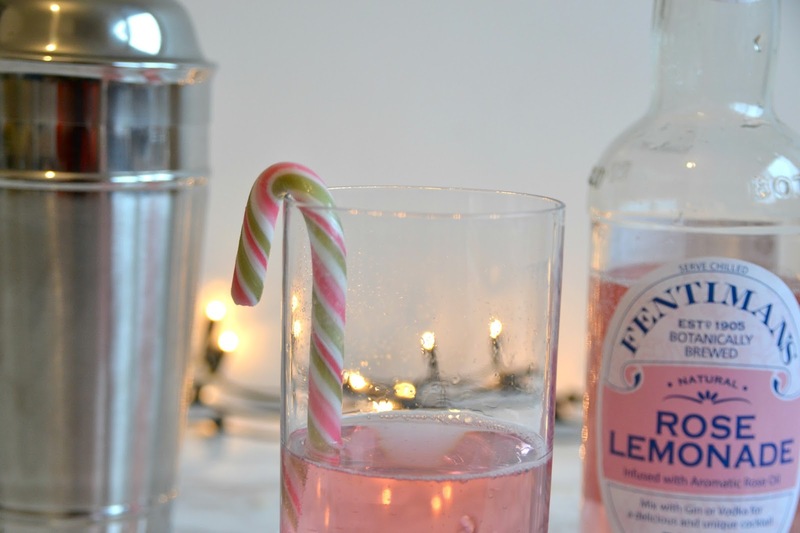 I thought I would mix this drink with 25ml of my favourite vodka and serve with a candy cane. The combination of the mint flavour from the cane, the alcohol and the smooth lemonade was the perfect mix. I think this would also taste great alongside gin. I wanted to drink this all day long! When I saw the Premium Indian Tonic Water, I knew I had to keep it classic with a Gin & Tonic. 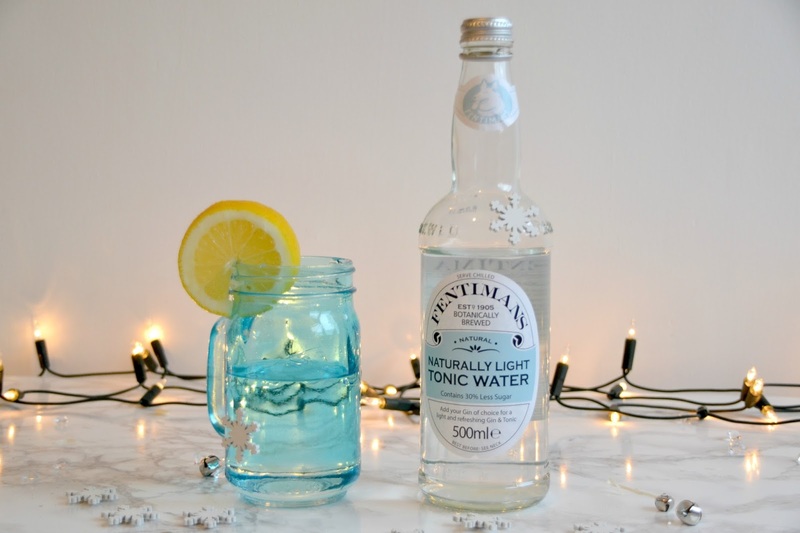 This premium version from Fentimans has a hint of Lemongrass with kaffir lime leaves meaning it is perfectly accompanied with citrus flavoured gins. I decided to use 25ml of Gin, a squeeze of lime plus extra for garnish then topped the glass up with the Premium Indian Tonic Water and a couple of kaffir lime leaves. I think this cocktail would also taste great with the Pink Grapefruit Tonic mixer which is really zesty. The balance of sweet and sour is spot on and the drink is really refreshing on its own. The Naturally Light Tonic Water served with 25ml Gin and garnished with a slice of lemon is great for those slimmers this season. If you want to control those calories then this drink is light and refreshing. Will you be making any of these cocktails? 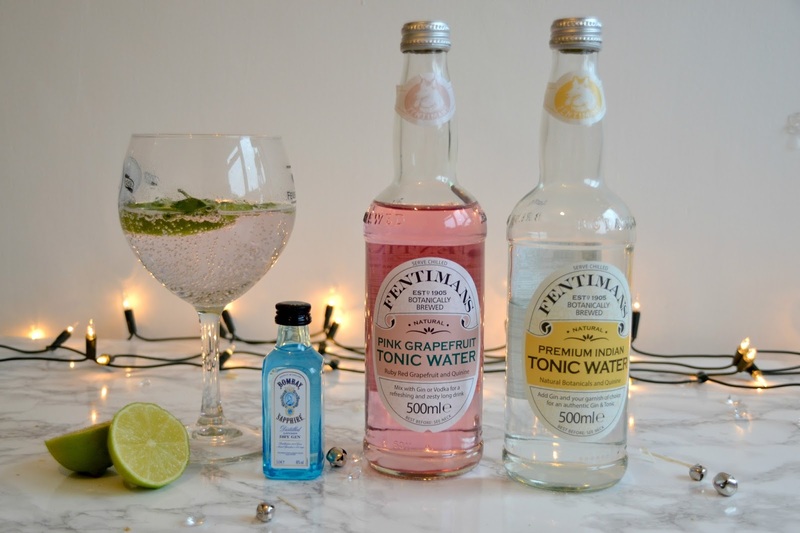 For more information and recipes visit the Fentimans website, you can also find your nearest stockist. *I received these drinks in exchange for an honest review. All opinions are my own and I was not influenced in any way.